Click Here for "Print Ready"
Our 9" x 12" Mounted Poster Print is the next size in our selection of custom printed mounted poster prints. 9" x 12" mounted print is the perfect size for table toppers, standing brochures, photographs and artwork. To start an order, make a selection from each of the options listed below. -- Please Select --No Margin / Full Bleed 1/2" 1" 2"
Print Size: 9" x 12"
Image Area: 9" x 12"
Choosing "No Margin" option will cut off outside edge of image. Shipping is determined by weight and location. Using a heat process to mount your poster print may damage it. Posters are great for letting people know what's going on in a BIG way. They are also perfect for yard sales, band posters, artwork and of course your personal photos. Our Standard 5 Day Production is for people seeking a quality poster at a low, low price. Production time is based on business days only and does not include shipping time. If you need your posters quickly, you can add an "Express" option to your order during checkout. Adding Express Production is easy! During checkout, just choose how quickly you'd like your order. More information is here. One of the misconceptions about printing is that it is possible to scale images to a larger size and they will print correctly. In fact, any digital camera that is less than 5 MegaPixels will not print an 18 x 24 poster without degradation of the image. This makes the poster seem pixelated or grainy. The best way to avoid having this happen is to use a digital camera rated at 5 MegaPixels or higher, and use the highest resolution setting. Above you can see two images. The left image can be considered what a medium to high resolution image would look like printed. The right image represents what a low resolution image would look like printed the same size. The two have drastic differences and when enlarged to 18 x 24, the low resolution image suffers greatly in detail. The minimum resolution suggested for printing at 18" x 24" is 2700 x 3600, or 150DPI at 100% size (18" x 24"). "Rezing Up", or increasing the resolution with a program like IrfanView will make the image less pixelated, but generally just makes it blurry. Overall, this is better than not doing anything, but it will not solve any problems. Another option would be to take a tradition photograph or negative and have a graphic designer, photo store, or printing provider scan the image and place the digital file on a CD-Rom. You can then take this file and upload it to us. If you have any questions about resolution or poster printing, please don't hesitate to contact us! To print properly, all files need to have a minimum of 150 PPI (pixels per inch) resolution at 100% size. Files uploaded with a lower resolution will likely be pixelated or blurred. There's no real effective way to drastically increase the resolution of an image through software without making the image look poor. If possible, it's wise to build your file the size that you want it printed. For standard posters (using the crop tool) we generate bleed dynamically, so there's no need to provide it. If you are using "Print Ready" products and require bleed, you'll need to include that in your file. 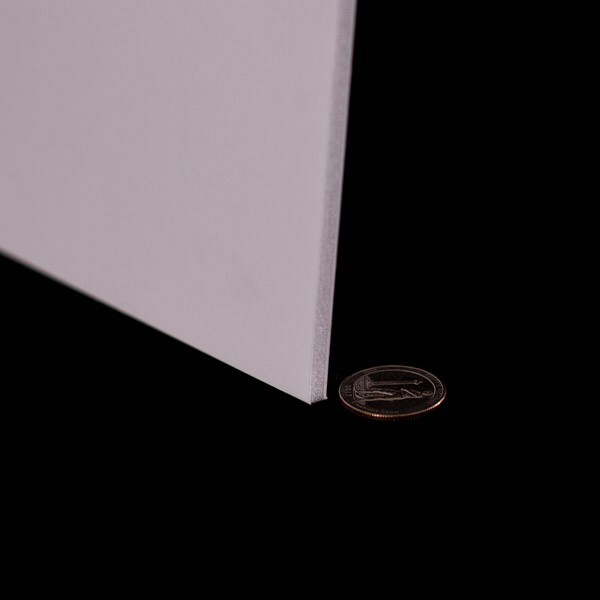 Typically you'll want to provide 1/8" bleed on all sides, with no crop marks or non printing marks on your file. For "Print Ready" posters, we can accept JPG, TIFF, PDF and archived files like ZIP or SIT. * Please note: If you send a multi-page PDF, only the first page will be printed. We will convert all files to CMYK before printing. If you have color critical art, convert to CMYK so that you can witness andy possible color shift by doing so. Modern browsers typically do not render CMYK images correctly, so if you see incorrect colors on the preview this does not affect the print file. Scaling Option - Available on "Print Ready" Products only. This only pertains to the "Print Ready Files" products. These products are for professionals only. If the terms used below are not familiar to you, you are likely in the wrong place. Please select a size from the Standard Posters category. Choose this option if you want to submit a full bleed image or avoid automatic scaling on smaller images. Selecting this option will ensure that no scaling will happen on your image - it will print the image at 100% size. 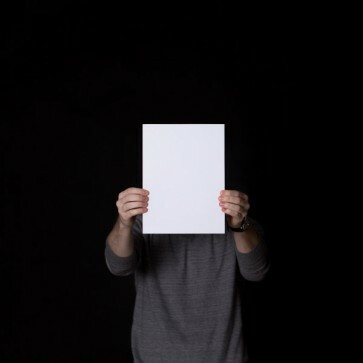 For instance, if you choose an 18 x 24 size poster, and you upload an image that is 10" x 10", the final print will be sized 18 x 24 with your 10" x 10" image centered on the page. Alternatively, this also means that if you select an 18 x 24 size poster and upload an 18 x 24 size file with 1/8" bleed (the full size of the file would be 18.25" x 24.25"), then you are effectively getting a full bleed poster. With this option, you can also submit an image, of the correct size, with full bleed and crop marks and the crop marks will be out of the print area. Again, this is only possible if you submit a correctly formatted and sized image on the appropriate sized poster. Choose this option if you want your image to be scaled/stretched to fit the full print area. 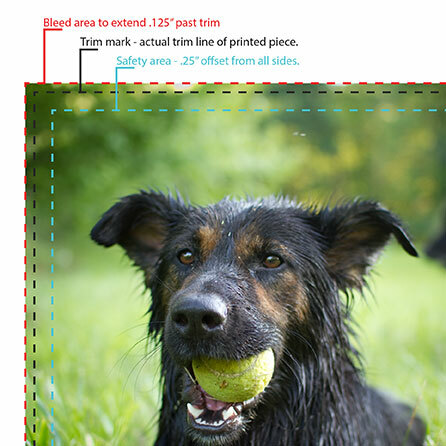 Selecting this option will scale the image, regardless of the size, to fill the entire print area. For instance, if you have chosen the 8" x 10" size and have uploaded a 6" x 6" file - your image will be stretched to fill the entire print area. By stretched, we mean distorted and probably not what you want. Obviously, you want to supply an image that is near the size that you have chosen, so that minimal stretching occurs. Choose this option if you want your image to be scaled proportionately, but want a 1/2" margin of white. Selecting this option will scale the image proportionately to fit the max print area. The print area is 1/2" less on all sides than the size you have selected. All images are scaled proportionately. So, if you have chosen the 8 x 10 size and uploaded a 6" x 6" file, your image will be scaled to 7" x 7" and centered on the page. 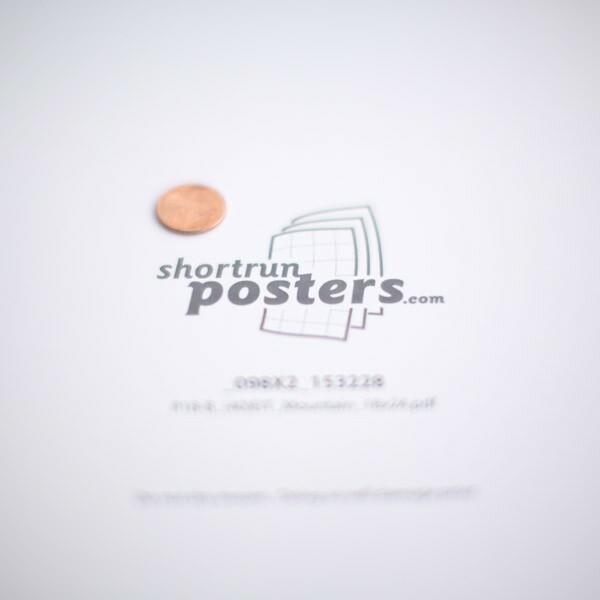 Shortrunposters.com has the best selection and lowest prices for poster printing on the web. Don't let our low prices scare you - you can indeed get a quality, American made product for the price of a coffee. Our high quality posters are great for fine art and photography. Take your family photos to the next level - on the cheap! Stand out for your next special event or marketing campaign. 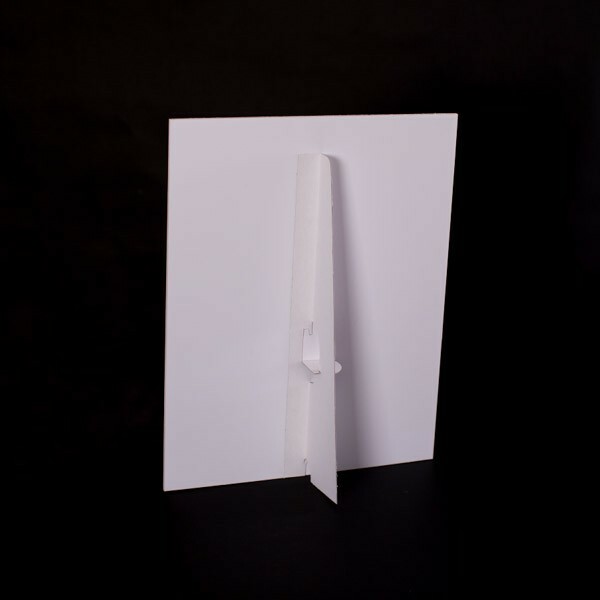 Easily create signage and directional posters for directing guests. © Cumberland Graphics, Inc. All Rights Reserved.